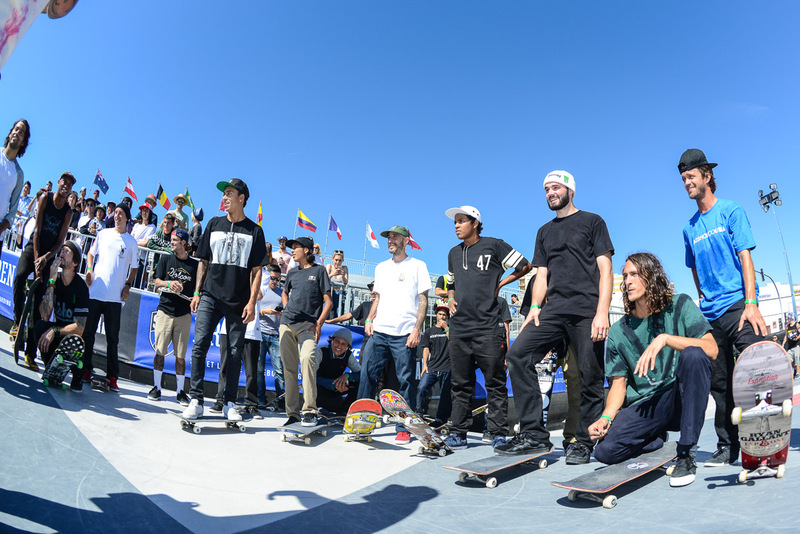 Barcelona, Spain hosted the Street League Pro Open this past weekend. 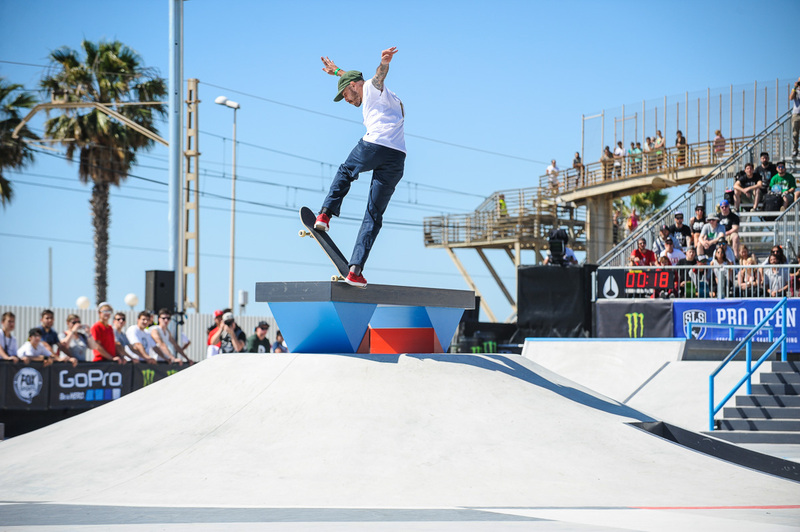 Select skateboarders from around the world were invited to take part in the event, to try and qualify for the main SLS events which take place in the USA later in the year. 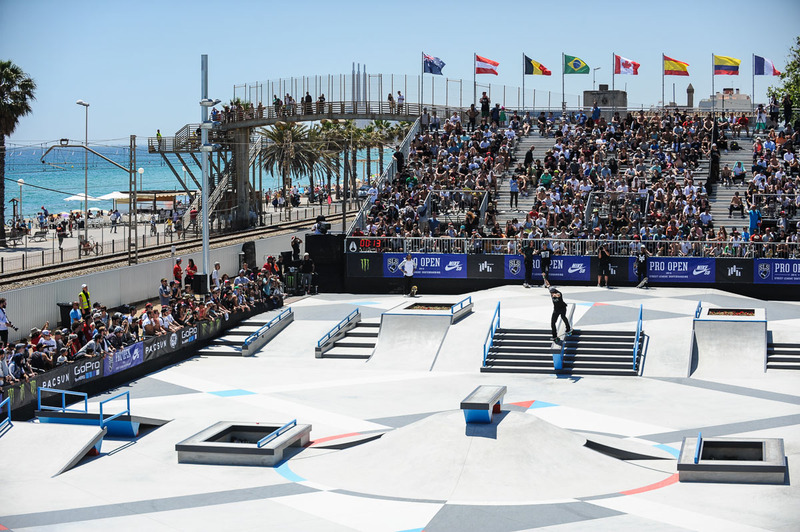 South African’s Moses Adams and Dlamini Dlamini were on the invite list. Unfortunately, Dlamini is currently in the USA and to get a visa for Spain, he had to apply in SA. 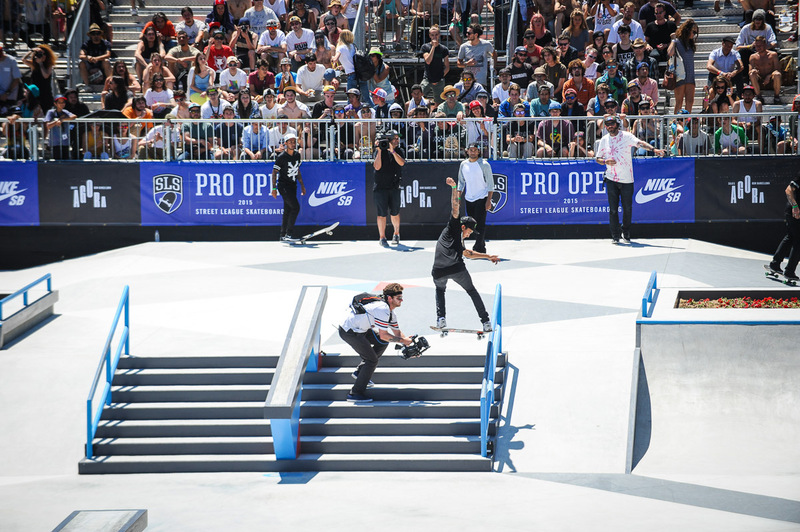 Therefore, he missed out. 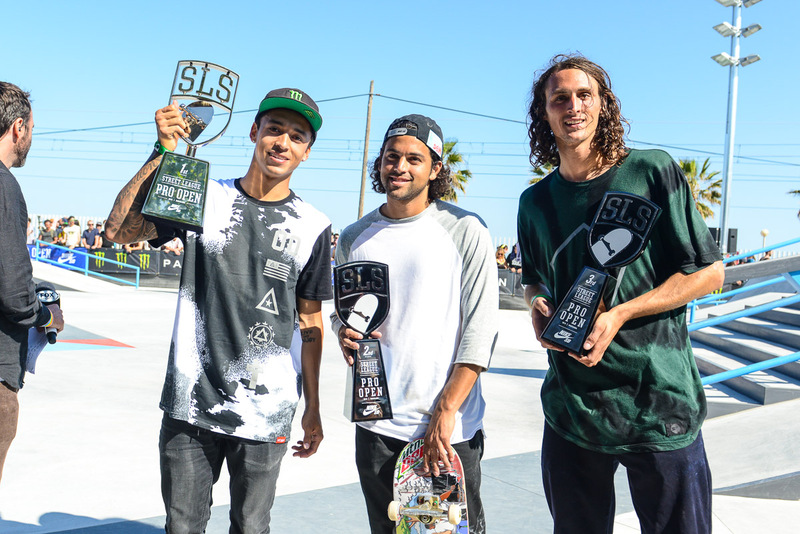 When all was said and done, Monster Energy’s Nyjah Huston claimed yet another SLS victory. 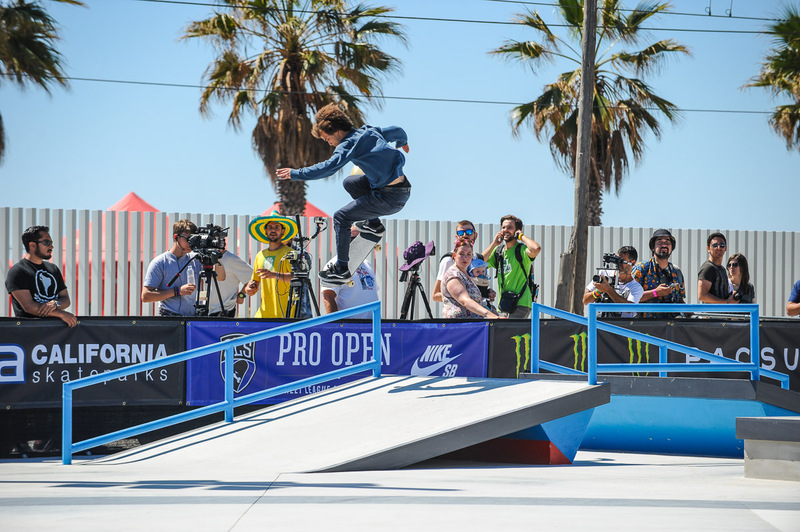 Paul Rodriguez came in second and Evan Smith in 3rd. 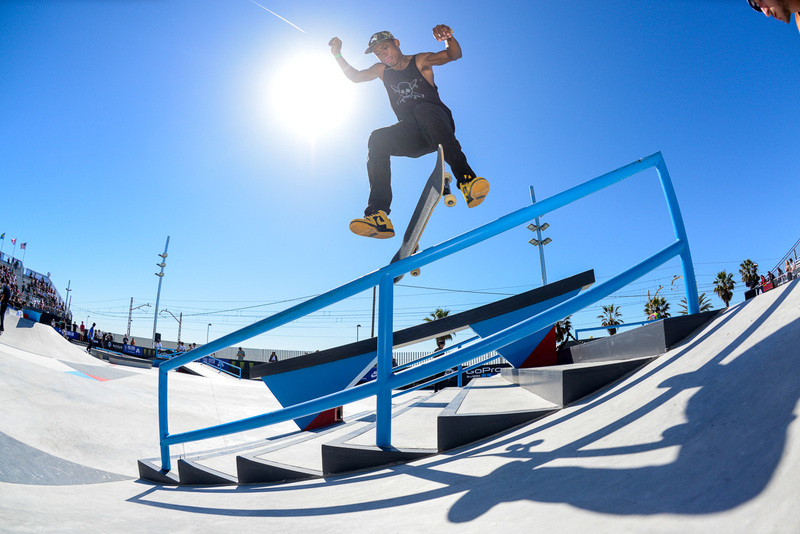 The amazing Skate Agora BDN plaza that was specially built for the event will remain as a permanent free-to-use facility for all skateboarders to enjoy. 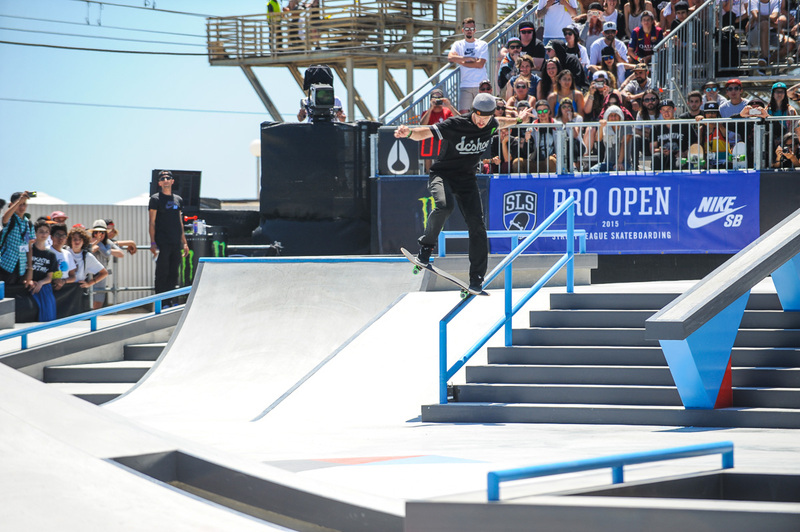 Well done to Moses who finished just outside the top 8, and doing SA proud.